The International Federation of Journalists (IFJ) today marked the 101st International Women's Day by calling on media organisations to end the persisting gender pay gap in journalism. 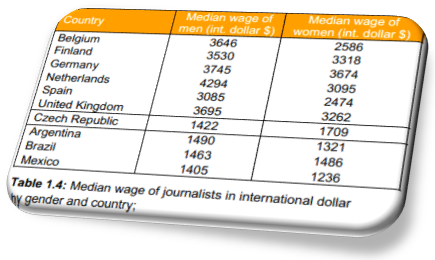 The IFJ published jointly with WageIndicator a global report on Gender Pay Gap in Journalism which shows that women journalists continue to face persisting discrimination in wages and benefits. The U.S. media industry still is dominated by men, according to a new study released by the Women’s Media Center. While 73.5 percent of journalism and mass communications graduates in 2011 were women, the proportion of women working in media continues to decline, explained MediaBistro. 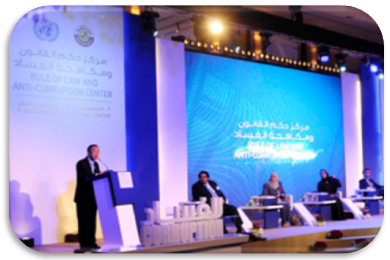 A panel at the UN Alliance of Civilizations (UNAOC) Forum in Doha tackled the subject of Muslim-Western relations in the context of the post-9/11 period. James Bell, director, International Survey Research at Pew Research Centre, shared key statistics from surveys focusing on America, Europe and Russia as representative of the West and Egypt, Jordan, Lebanon, the Palestinian territories, Pakistan and Indonesia as representing Muslim perspectives. 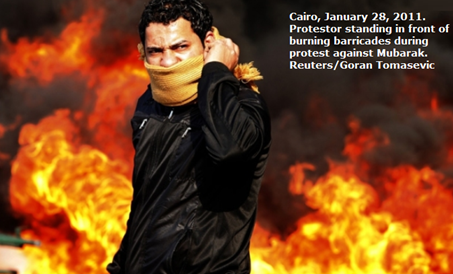 A report published by Amnesty International reveals that Egypt's military rulers have completely failed to live up to their promises to improve human rights and have, instead, been cracking down on journalists, bloggers and demonstrators. 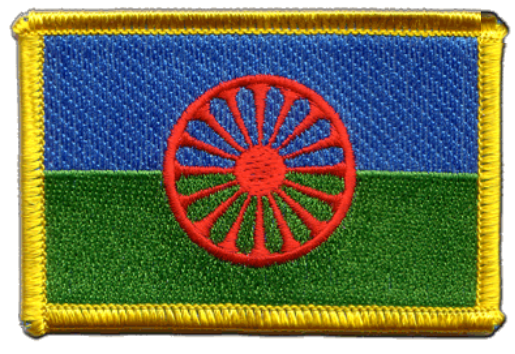 Romani eJournal is aimed at making knowledge on Romani society available to everyone, and seeks to combat Romaphobia by publishing articles that are carefully scrutinized by our review boards.